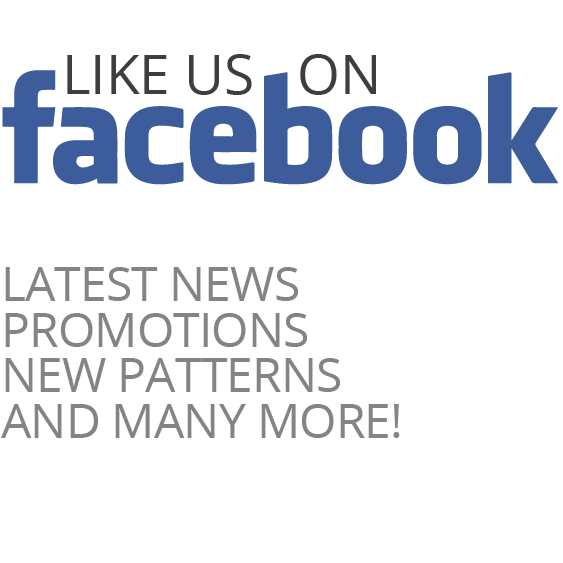 The pattern includes two versions, a wide one and a square one. 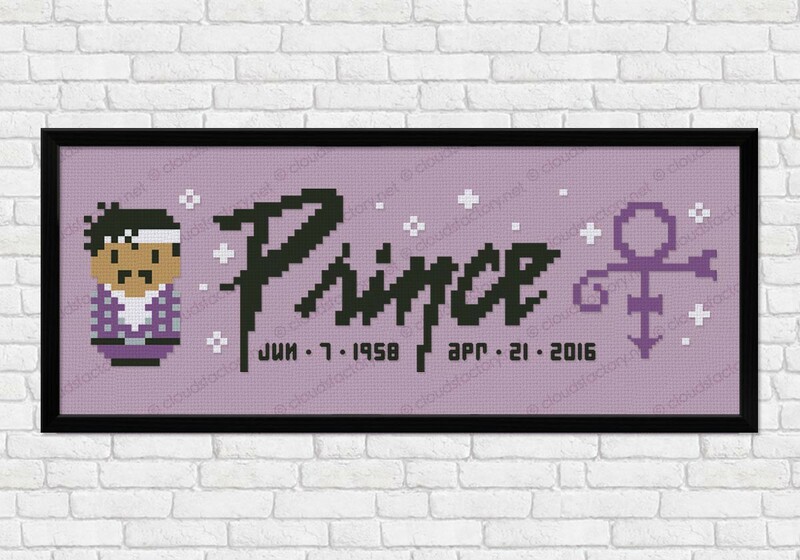 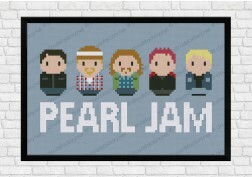 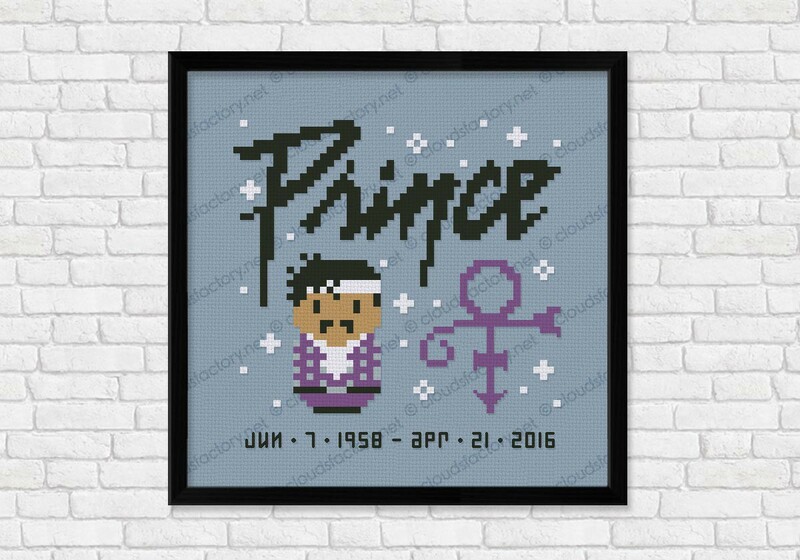 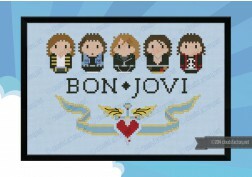 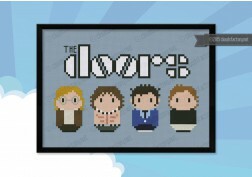 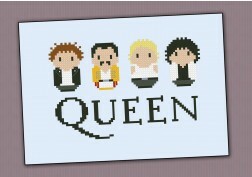 This cross stitch pattern celebrates the star of soul rock Prince. 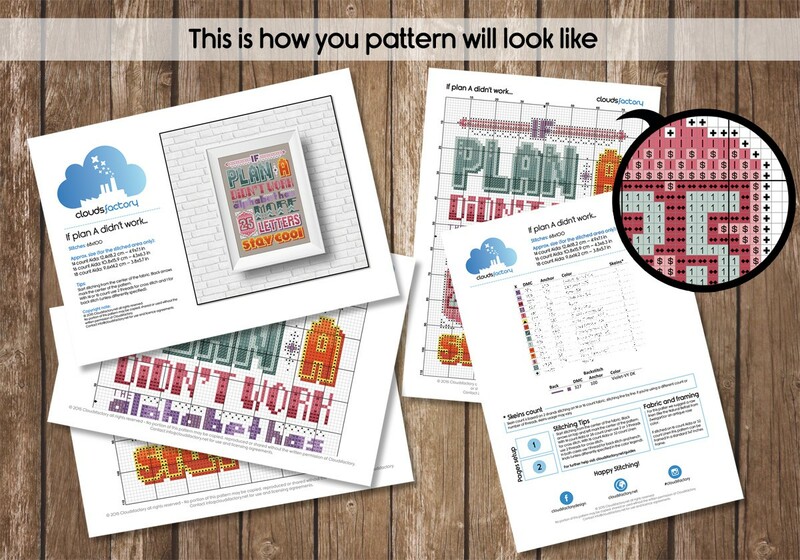 The pattern includes two versions, a wide one and a square one. 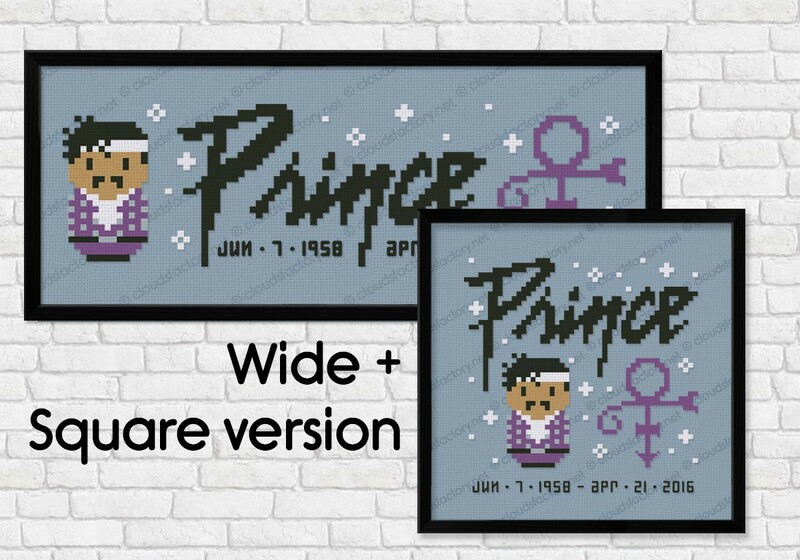 Feel free to download them both and then decide which one you prefer!